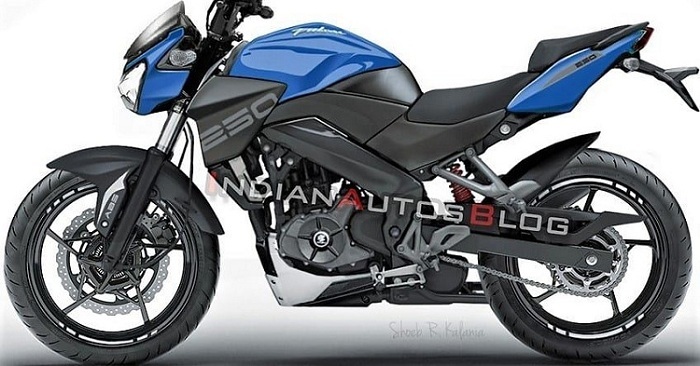 We are here with a list of upcoming Bajaj bikes in the year 2019-2020. But let’s talk about Bajaj a little. 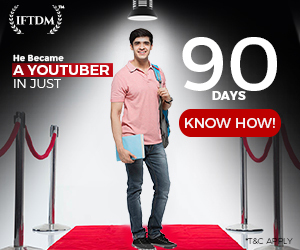 It’s the one who kick-started the performance bike segment in India. Bajaj launched the Pulsar range of bikes in 2001 with Pulsar 150 and Pulsar 180. In the starting days, Pulsar motorcycles were marketed as macho bikes which helped Bajaj to make some cash. After getting good results from its strategy, the company jumped into the performance bike segment. Pulsar 200 arrived in 2005 and then finally, 220 made an entry in 2007 with fuel injection. 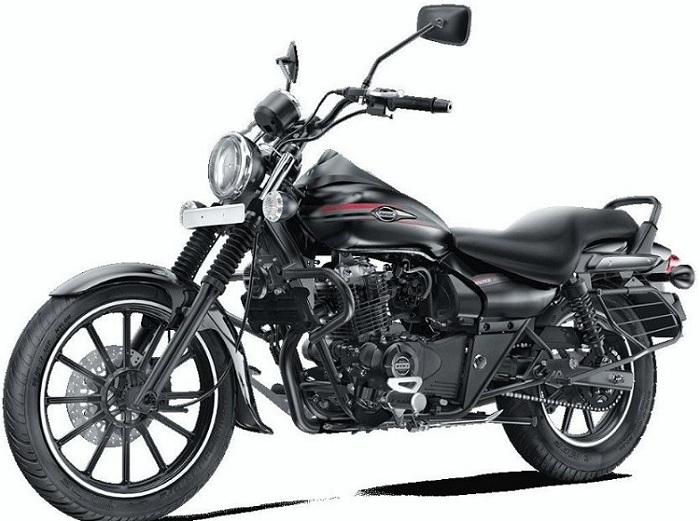 The fuel injected bike lacked top-end, so Bajaj relaunched the Pulsar 220 with a carburetor. Pulsar 220 then became ‘The Fastest Indian’ and clocked 150+ kmph speedo indicated speed. Next generation Pulsar 200 NS and RS200 became the flagship Pulsar models. With Dominar 400 is right now the flagship product of Bajaj, there are a lot of bikes coming from the company in the near future. 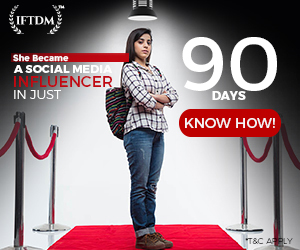 Recently Bajaj changed its tagline and became ‘The World’s Favorite Indian’. 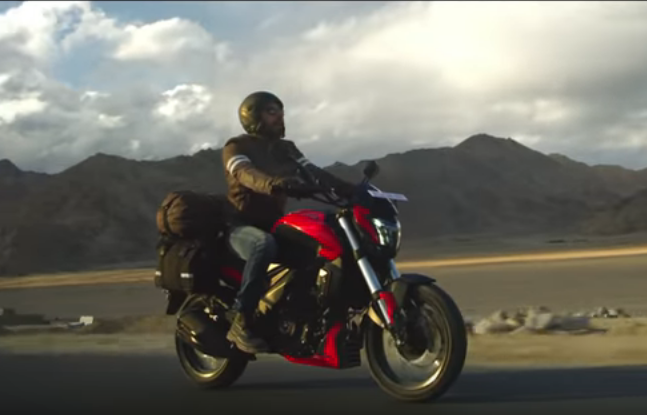 It’s been weeks since Bajaj teased the 2019 version of Dominar 400 in the said advertisement but there is no sight of 2019 Bajaj Dominar 400. However, there are first ride videos of 2019 Dominar on Youtube. The person you rode the bike also checked out the top speeds in the first three gears. The 2019 Dominar turned out to be faster in each gear with 3rd gear topping at 106 kmph. The 2019 version of Dominar 400 produces 39.5 bhp @8650 rpm whereas the torque remains same at 35 Nm but produced at 500 more rpm at 7000 rpm. The 373 cc engine now gets a DOHC setup which helps in producing more power. The redline is also increased to 10,000 rpm from previous 9000. The weight of the bike is also increased to 184.5 Kg. Also Read: Why Bajaj Dominar 400 failed to sell? 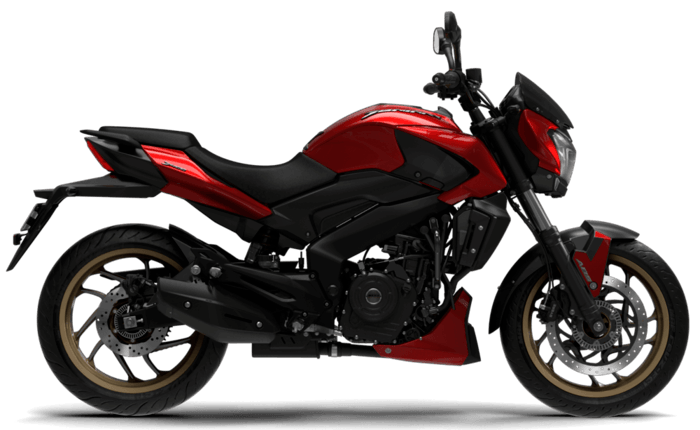 In the current tune, Dominar 400 produces 34.5 bhp and 35 Nm torque. In 2019 version though, these figures will rise. The new features include Dual Port Exhaust end-can, Fatter USD Forks, more information on the instrument cluster, revised suspension setup for better rideability. We are hoping to see 2019 Bajaj Dominar soon with a higher price tag justifying the added features and components. Expected Price is Rs 1.85 Lakh ex-showroom. Recently Bajaj has confirmed that it is planning to launch an electric scooter in India. According to the company upcoming electric vehicles will be India’s answer to Tesla‘s electric cars. Rajiv Bajaj has announced that he is working on the idea to make Bajaj equivalent to Tesla in the two-wheeler industry. From upcoming Urbanite electric scooter, we can expect a range of 100 Km from a single charge. We also expect a top speed of 60-65 kmph which will work fine for an electric scooter within city limits. We would love to see a full digital display providing essential information to the rider. Exact battery level and leftover range will help riders to not to get stranded due to complete discharge. If Pulsar maker launches an electric scooter, they also have to set up robust fast-charging stations in most metro cities. Launching a top of the line premium electric scooter will certainly not help. The reason can be seen in the price of Ather scooters. 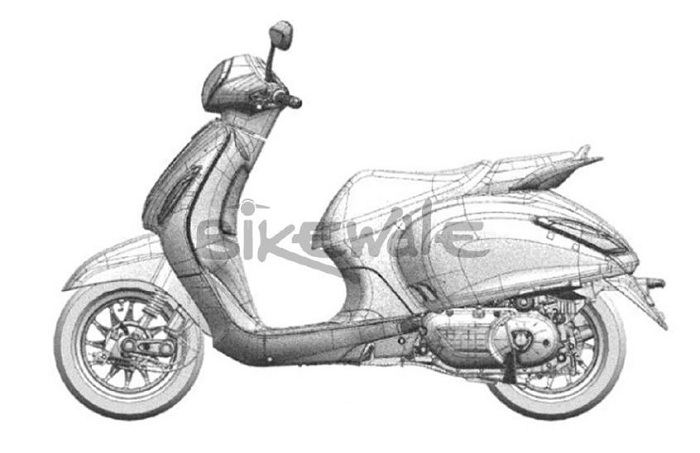 We can expect the Urbanite scooter to be priced at Rs 90,000 ex-showroom. Okay, so it had to happen. KTM who launched a Duke with 250 cc engine and Bajaj will just sit and watch, that’s not going to happen. Bajaj is definitely working on a 250 cc motorcycle. The bike can be a Pulsar or a completely new brand. It won’t a surprise to see Pulsar NS and RS bikes with a 250 cc engine, and they will sell in good numbers. The KTM 250 Duke is powered by a 248.76 cc liquid-cooled single cylinder engine. This quarter-liter motor develops 29.6 bhp @9000 rpm and 24 Nm of twisting force @7500 rpm. A 6-speed gearbox is attached to this powerplant. If Bajaj uses this engine, the power figures will be lesser than that of Duke 250. A 27-28 bhp and 22 Nm will do just fine for any Pulsar model. 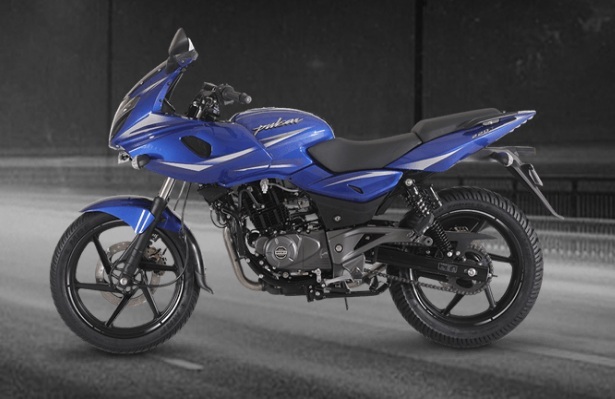 If launched, the Pulsar 250 with ABS will carry a price tag of Rs 1.4 Lakh ex-showroom. In the year 2020, a major challenge is waiting for all automobile manufacturers in India. Bharat Stage 6 emission norms will be enforced from 1st April 2020. All motorcycles and scooters are destined to become expensive as they will require the employment of costly fuel injection system. Right now Bajaj has only two motorcycles with electronic fuel injection system – Pulsar RS 200 and Dominar 400. The main changes required to achieve BS-6 emission norms are Precise Fuel Injection and Larger Catalytic Converter. Fuel Injection alone will increase the price of all the bikes by Rs 7000 for small capacity bikes and around Rs 12,000 for higher capacity bikes. 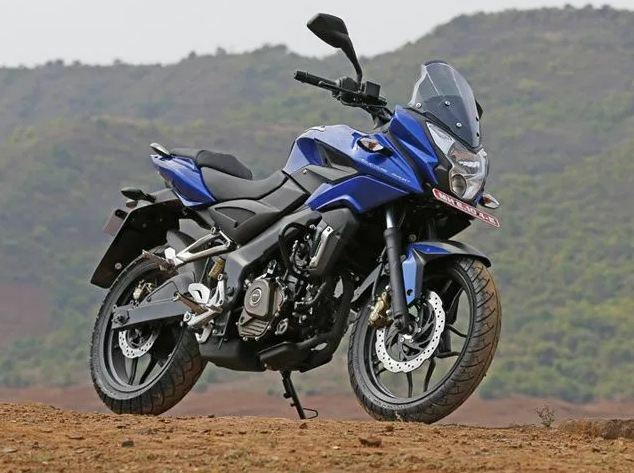 Bajaj will finally bring us a new generation Pulsar series including 150, 180 and 220 models. We can see better components, new age engines, revised instrument clusters, and also changes in design language in the next generation Pulsar models. The commuter bikes from the Bajaj’s stable will also get upgraded hardware to deal with the upcoming pollution norms. 2019 Dominar 400 launch is around the corner and we are here speculating a smaller capacity Dominar with a 250 cc engine. Dominar 400 is Bajaj’s most expensive product till date, Dominar brand can see a boost in sales with the launch of Dominar 250. Since Pulsar 250 is in the making, there are more chances that Bajaj will think about a smaller Power Cruiser. A lightweight Dominar with 250 cc will do fine for both commuting and highway riding. A revamped design will make it look more appealing to prospective buyers. The bike will be cheaper to own, maintain, and run as it will deliver better fuel economy than 373 cc Dominar. With lesser everything, Dominar 250 can turn tides upside down for Bajaj. Pulsar maker’s Adventure Sports series of bikes failed miserably in India. 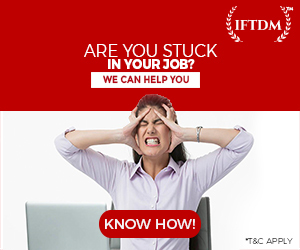 AS200 and AS150 were discontinued in India in the year 2017. During discontinuation, Bajaj said that they will relaunch the Adventure Sports Brand again after reworking on the motorcycles. Bajaj AS200 and AS150 – so-called adventure bikes – lacked everything an adventure bike would have. They were just half-faired version of Pulsar NS200. Long Travel Suspensions, Spoked Wheels, Larger front tyre, Saddlebag mounts, Top-Box mount are some features required for a bike to qualify for becoming an Adventure Tourer motorcycle. Also Read: KTM 390 Adventure what we know so far? Bajaj could use 200 cc or 250cc engine for their upcoming Adventure Tourer motorcycle. Later on, 400 cc Adventure bike can also come to the market if 250 cc adventure bikes sell well. KTM will soon launch 390 Adventure motorcycle in the country with all bells and whistles. We can expect Rs 1.5 Lakh ex-showroom price for a 250 cc Adventure Bike from Bajaj. The Avenger models from Bajaj’s lineup saw a growth in sales when they were refreshed in the year 2016. Two models were launched in 2016 – Street and Cruise. The Avenger Street 150 and 220 were inspired by Harley Davidson Street 750. The Cruise 220 was a great motorcycle for long highway cruising. 220 cc engine with 19 bhp and 17.5 Nm torque is what you get from Avenger Cruisers. After a while, the 220 cc engine feels underpowered on the better quality highways and expressways were are getting in our country now. An Avenger Cruiser powered by Duke’s 250 cc engine will do a better job than what a 220 cc could ever do. About 25 bhp and 22 Nm torque will be ideal numbers for cruising. A high capacity Avenger cruiser motorcycle with 373 cc engine wouldn’t hurt anyone’s sentiments as those who will avoid the Dominar will definitely buy Avenger 400. In the Avenger 400, the single cylinder 373 cc engine could be tuned to produce 35 bhp and 35 Nm torque as we saw in old Dominar 400. The high revving nature of the engine could be made more relaxed in order to achieve cruising bike like feel. 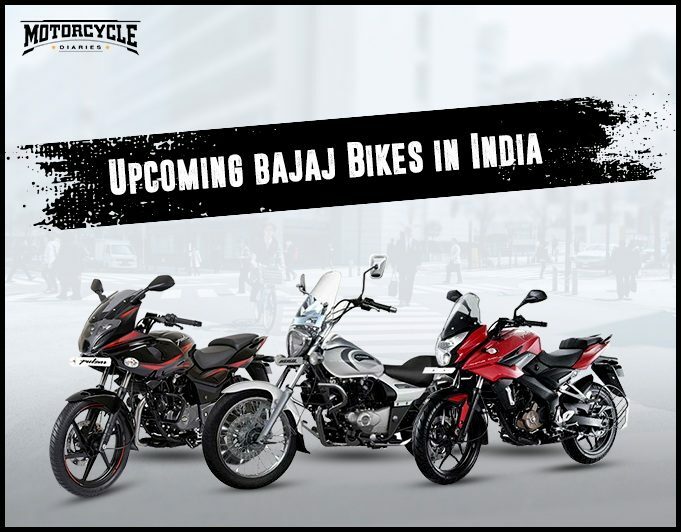 The last three motorcycles in the list were our speculations which can be made possible by Bajaj. These bikes are kind-off missing from the Bajaj’s lineup. We could see even more motorcycles from the company in the near future. 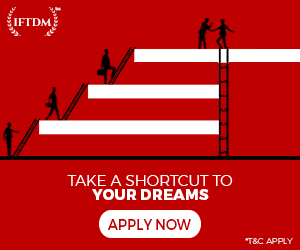 All we have to do is just wait and watch. Also Read: Honda CB300R is faster than you think!